TRX is a full-body strength suspension training system using a person's own body weight instead of relying on machines or dumbbells. It's good for endurance athletes, power lifters, and people just interested in getting fit. TRX, developed by a Navy SEAL, offers a total-body workout in a short time, emphasizing core strength and stability. 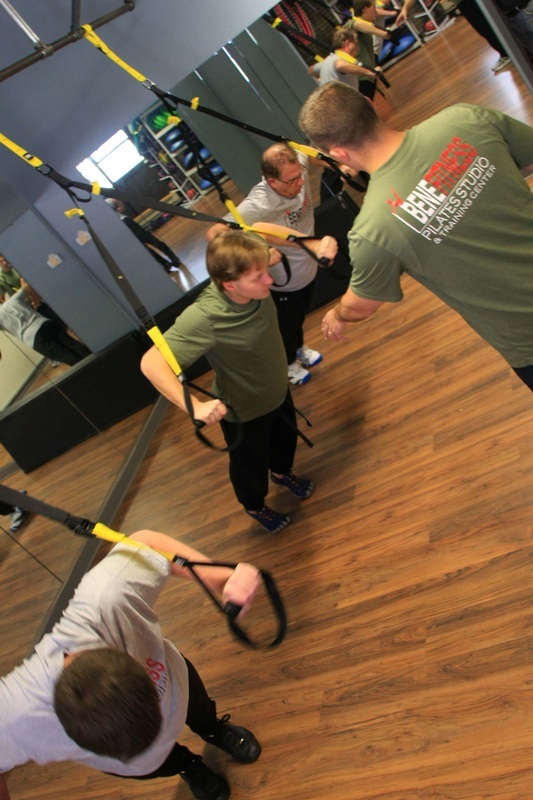 A popular training offering here at BENEFITNESS, TRX can be progressed or regressed as needed for maximum benefit. Contact us for more information and to schedule your first TRX workout.